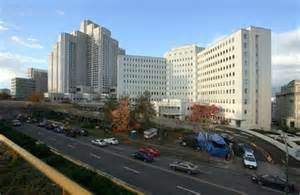 View of The Vancouver General Hospital with the Main Pavilion building added. 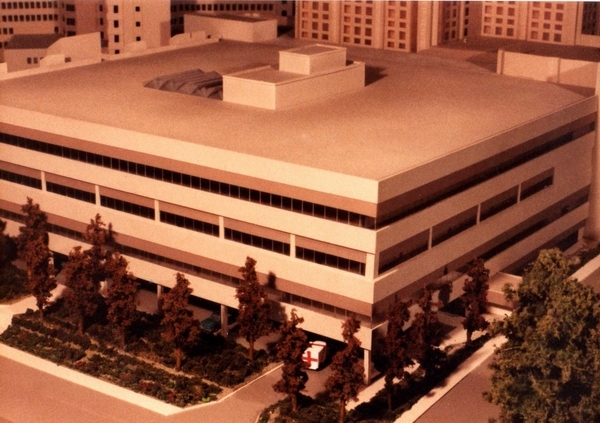 We were commissioned to build the model of Vancouver General Hospital's complete site, at the time that the Main Pavilion Laurel Pavilion was being added to the existing Centennial Pavilion site, in 1996. 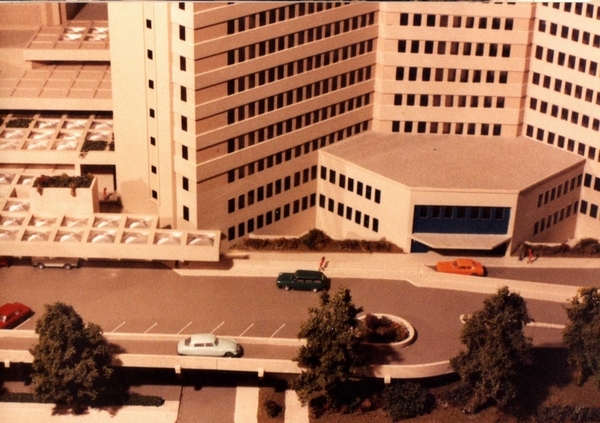 Also, the parking facility on the South side of 12th Ave. with it's connecting road bridge and walkway was also featured on the model. 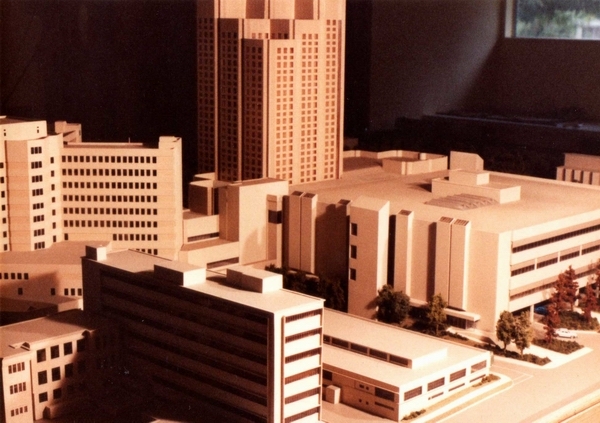 VGH, was a long, ongoing development process, taking in the Emergency on 10th Ave, and what at that time they called the Research buildings, which were the final stages of our model's development. 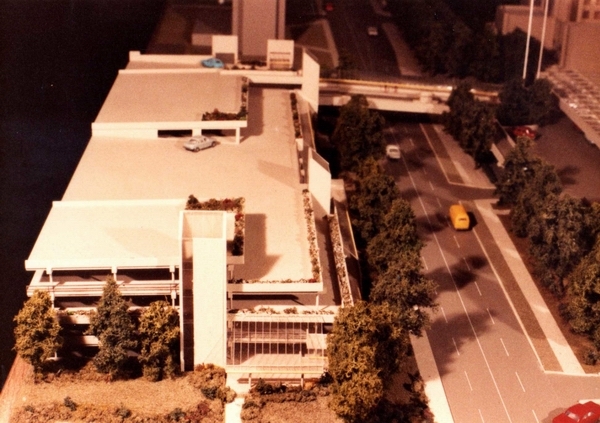 Model, featuring the new Laurel Pavilion, and existing Centennial Pavilion was completed, and the display went on view in the Centennial Pavilion entrance hall, for quite a long time. In 2000, the Laurel Pavilion, then became the Jim Pattison Pavilion. 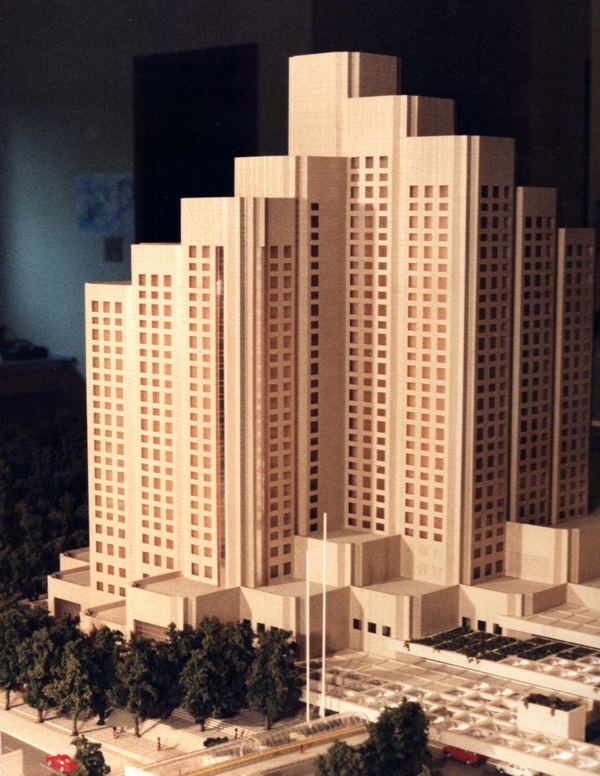 Later, in 2004, when the additional buildings were being added to the West end of the site, the model came back to have all the final buildings installed, and the complete model updated. 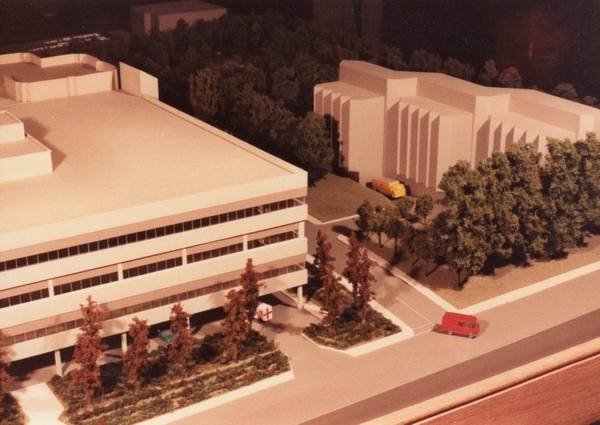 Unfortunately, although we built and added the "Jack Bell Research Center" and the "Gordon and Leslie Diamond Health Care Center" buildings to the VGH site model, we have no photographic record of the models that we built at that time. 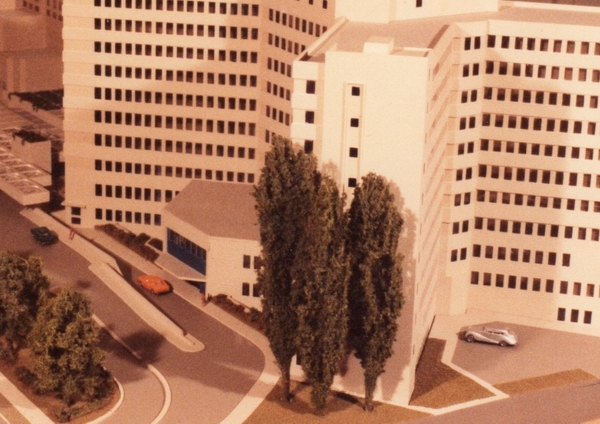 Model viewed from the 12th. Ave. entrance to the Centennial Pavilion, and what is now called the "Jim Pattison Pavilion" beyond. 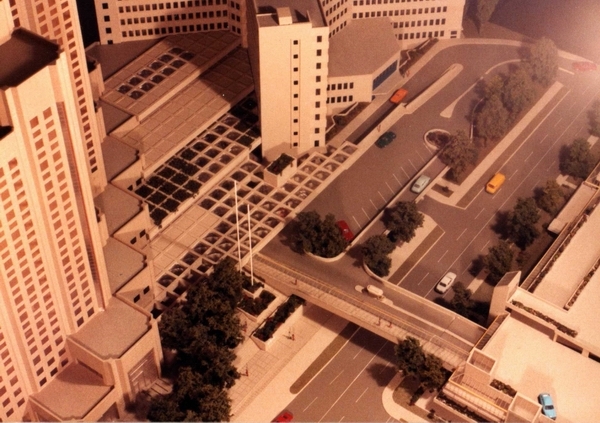 View down on the model showing the connecting loop and ramp road and covered walk, from the new parking structure. This is the entrance to both the Centennial Pavilion and the Jim Pattison Pavilion of the hospital. Above: view of the new Jim Pattison Pavilion, looking over the parking structure, on the other side of 12th. 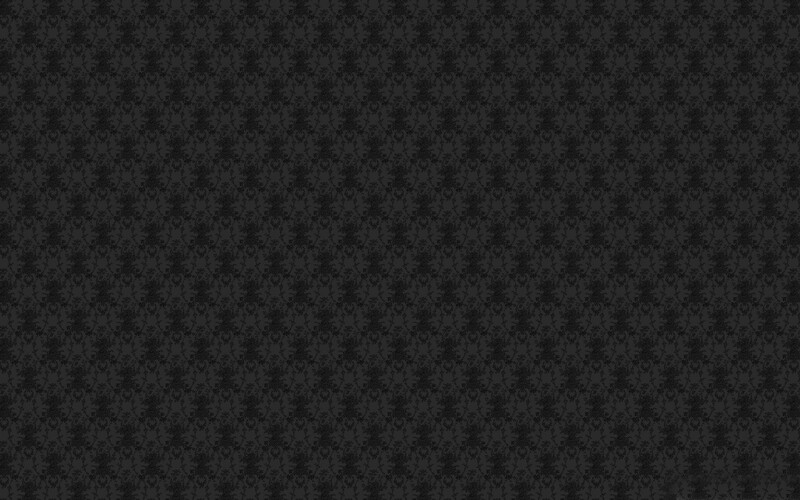 Ave. Above: view showing the hospital parking structure from the East. 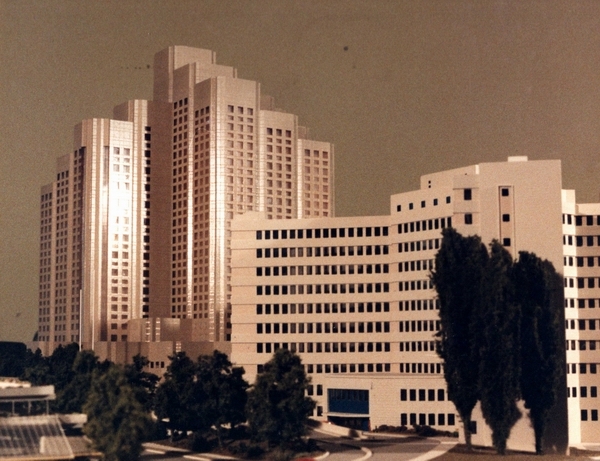 Above: The massing model of the building on the right of the picture, and the park land at the top, was the way the model was shown, at phase one of the development. That building was later to become "The Jack Bell Research Center". 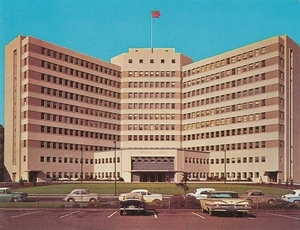 The park land above, was later to become the site of "The Gordon and Leslie Diamond Health Care Center". The Silver Rolls-Royce: parked on the right of the picture, belonged to a Doctor in the hospital. It was there almost every time we visited the hospital site, to take pictures of the existing buildings, for our model. We felt it only right, that it should be a permanent part of the finished model, but we never did know who the Doctor was that owned it.